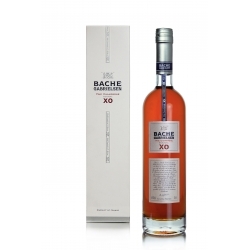 Our VSOP is a smooth blend of carefully selected « eaux-de-vie ». 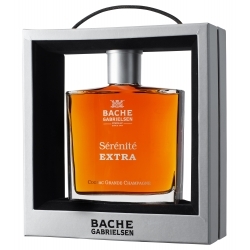 On the nose of this elegant Cognac come the aromas of mature wood, vanilla, dried fruits (apricot, almond, date, nut), banana and oriental spices. 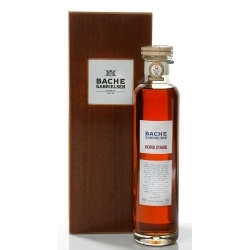 The taste is well balanced between fruit and wood. The finishing taste leaves a delightful aromatic structure revealing the elegance of Petite Champagne and the fruity aromas of Fins Bois. 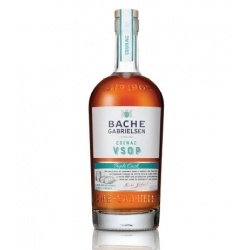 Cognac Bache Gabrielsen VSOP Triple Cask : an altogether longer ageing process than the established 4 year rule for a VSOP, allied to a third spell in 350 and 400 litre casks all but highlights the audacious nature of our House. 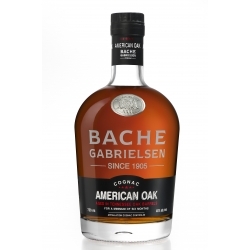 Bache-Gabrielsen is marking a milestone as it exclusively debuts a first-of-its kind expression to the United States: American Oak – the first cognac ever to be aged in American oak barrels. 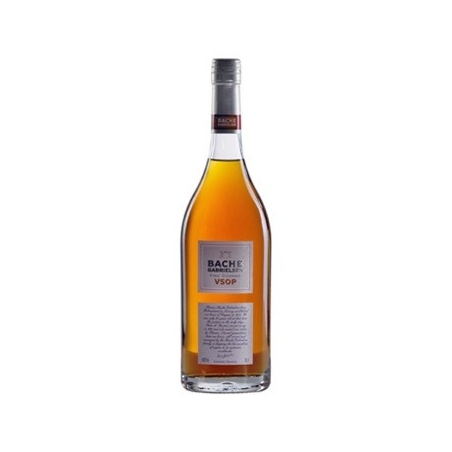 This blend combines the vigour of its youngest «eaux-de-vie» with the first drops of a more mature Cognac. 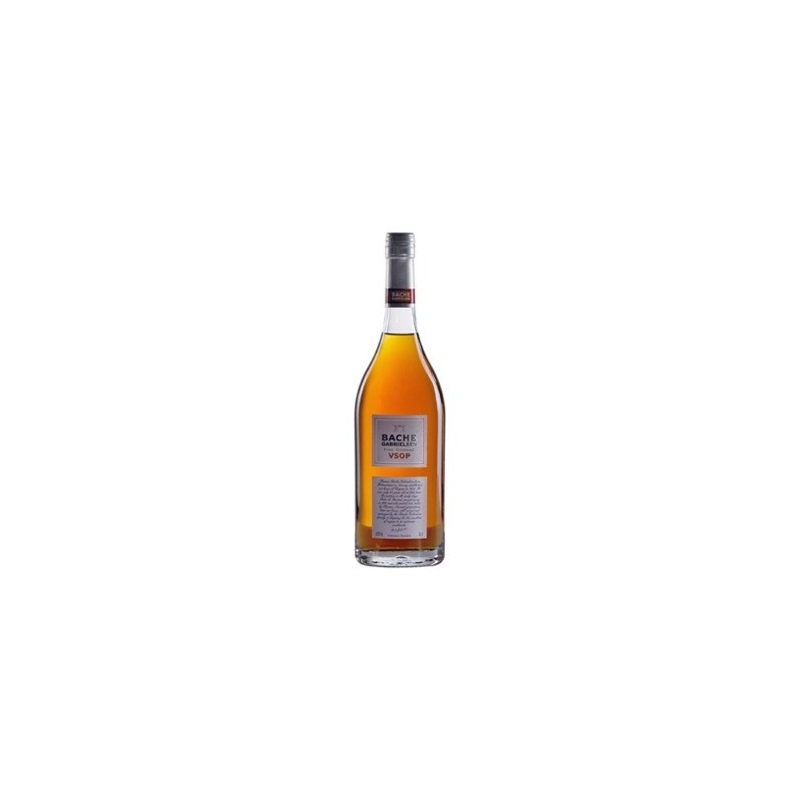 The name SERENITE has been chosen to reflect the peaceful feeling this unique cognac can bring to you. The oldest elements of this pure Grande Champagne are from around 1917, while the youngest are from the 1960s.